Regulatory compliance can be intimidating if you don’t know how to go best about it. 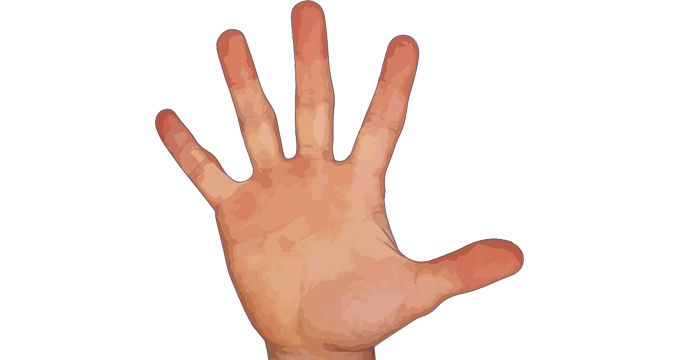 Don’t worry, we are here to explain the 5 rules of a successful email compliance policy in the simplest way possible! Billions of emails are sent around the world every day. Compliance laws which regulate how we deal with inbound and outbound emails are now too strict to ignore. Taking the ignorance approach is likely to end in fierce litigation and financial losses. Compliance laws and corporate governance regulations may seem difficult to meet, but it doesn’t have to be that way. A good and efficient email archiving solution can address all 5 basic rules of compliance. Remember, compliance involves retaining electronic records for a specific period of time and in a secure manner. In addition, organizations and companies are obliged to have the records available for eDiscovery at any time. Rule 1: Take human error out of the equation. This means taking the responsibility of archiving emails away from employees. Automate the whole process by using an email archiving appliance to capture all incoming, outgoing and internal emails, and store them permanently in a secure place. Rule 2: Ensure that emails are secured and tamper-proof. This means that they can’t be changed or deleted retrospectively. By using complex algorithms and compression technology within the email archiving appliance, a legitimate copy can be produced when messages are retrieved from the email archive. This is vital for compliance in legal situations when producing the original email is absolutely required. Rule 3: eDiscovery is vital. The system must ensure that a particular email or a group of emails can easily be found and viewed within the archive. 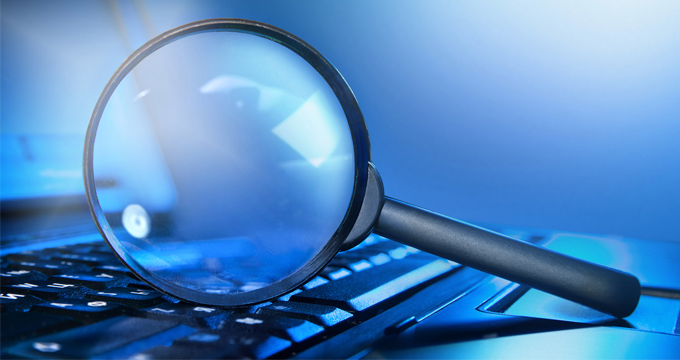 A true eDiscovery capability means enabling searches based on things users are likely to remember, for example, an email address, the subject line, date range or message content. Rule 4: Logs and audit access are crucial to ensure the trustworthiness of the email archive. An email archiving appliance should always include log files to ensure that the email compliance process is auditable by an external party. Rule 5: Openness is key, and should also reap extra benefits. Inform all users of the company email system that an email archiving appliance has been implemented. Update them that they can access their own archives for reference, but that certain individuals with granted access rights can also search through their archives. This guarantees high transparency but also encourages employees not to abuse the company email system. Become compliant and request a demo with Jatheon today.